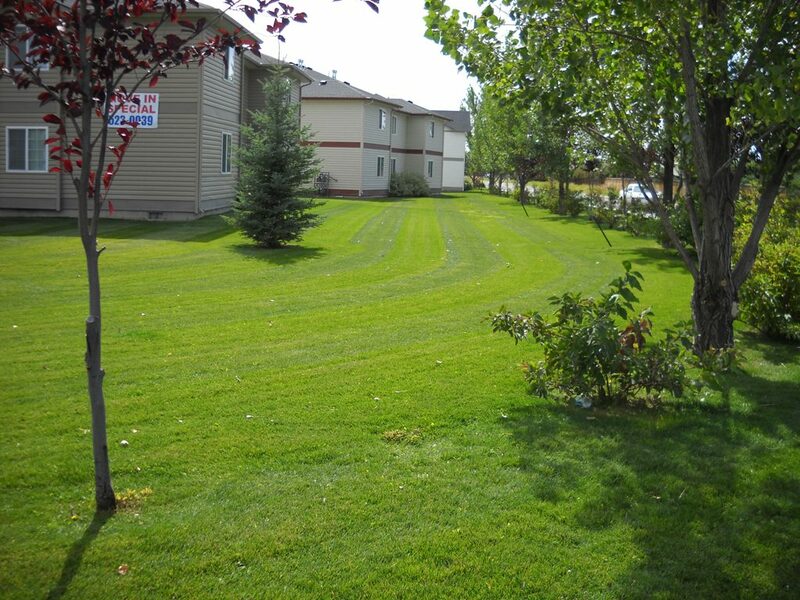 Why Choose New Leaf Landscape Design & Maintenance For Idaho Falls Landscaping Services? 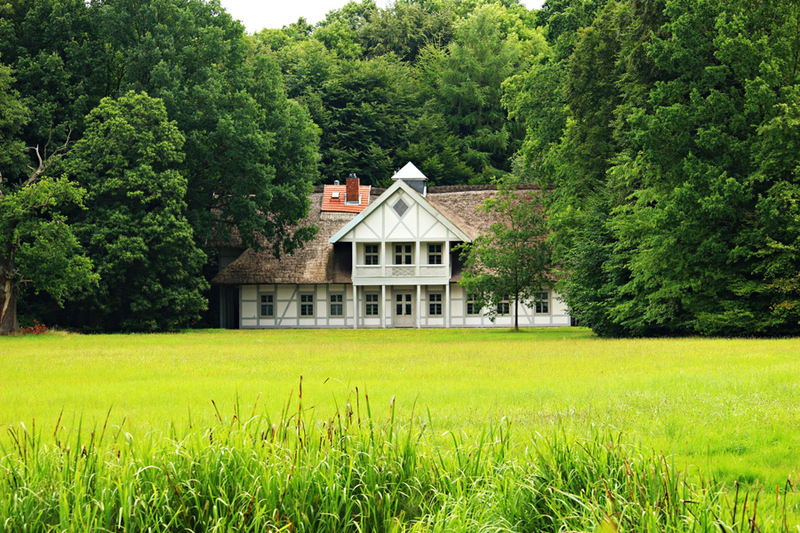 For home and business owners alike, few things are as important as proper lawn care. For homeowners, it is an essential factor in making their property feel like a place they can call their own. For business owners, the function is equally economical as it is aesthetic, as people are far more attracted to businesses with well maintained properties because they create an impression of quality and success. Unfortunately, this is something that is often difficult to keep up on. Work and the priorities of life can be time-consuming, and the ramifications of improper lawn care can be both visually unappealing and expensive in the long term. 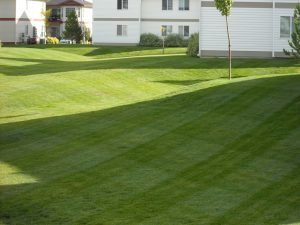 That’s why New Leaf Landscape Design and Maintenance provides a variety of Idaho Falls lawn care services, so that you don’t have to be overwhelmed by these chores. Mowing, Trimming, and Edging – Our technicians employ mowers that cut down high grass and debris with ease, and we keep them maintained to ensure that your lawn is cut cleanly and evenly. We will also make sure to leave the right amount of clippings on your lawn, which will aid in the mulching and fertilization process, as these clippings contain nutrients your lawn needs to stay healthy. We will also ensure that your lawn is perfectly edged and trimmed for an even, clean cut, and professional look. We’ll make sure that your yard is well-contrasted from the sidewalk, gardens, flower beds, and pavement. Fertilization & Mulching – These are crucial factors in proper lawn upkeep. They will keep your lawn healthy and good looking in the long term. Weeding – We will remove all of the weeds in your lawn, flower beds, mailbox posts, and any other areas in which they have manifested. We know how to handle a wide variety of weeds, either by trimming them or applying weed killer. We can do so in a way that does not disrupt the surrounding plant life that these weeds are competing with for nutrients. Our Idaho Falls lawn care services will take care of clovers, crabgrass, dandelions, morning glory, thistles, and more. Pruning and Trimming – We have plenty of experience pruning and trimming plants of all kinds, and will do so in a way that will enhance the aesthetic appeal of your home, while simultaneously promoting healthy plant growth. We’ll remove all of the excessive and unnecessary growth from your plants, bringing out their innate beauty while also giving them a chance to “breathe”. 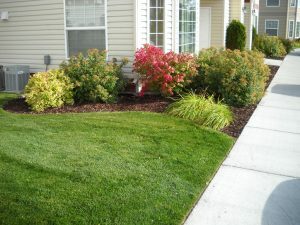 Our Idaho Falls lawn care services include hedge trimming, removing dead or damaged branches, branch trimming, and more. When you choose New Leaf Landscape Design and Maintenance, you can rest assured that your lawn is in the care of the technicians you can rely on. We like to walk away from our projects with a sense of pride. If you want to enhance the beauty and health of your lawn, whether residential or commercial, don’t hesitate to contact us today!